9.Select resource-Select where to run the deployed template. 10.Review details-Verify the template details. existing infrastructure to be monitored. 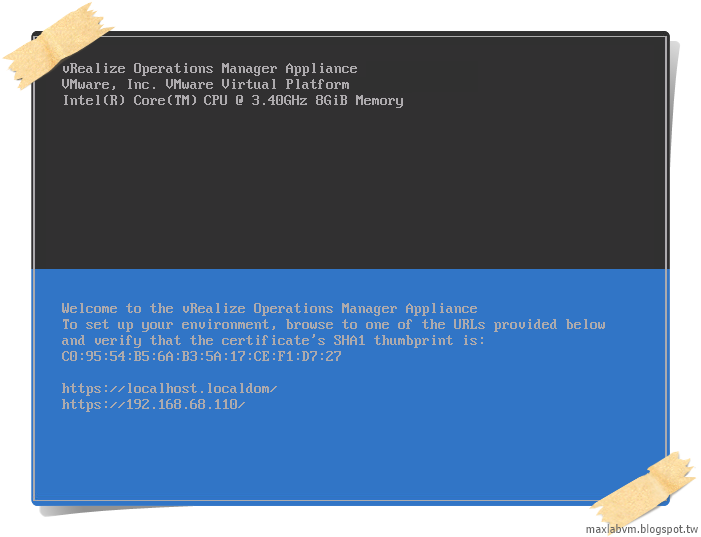 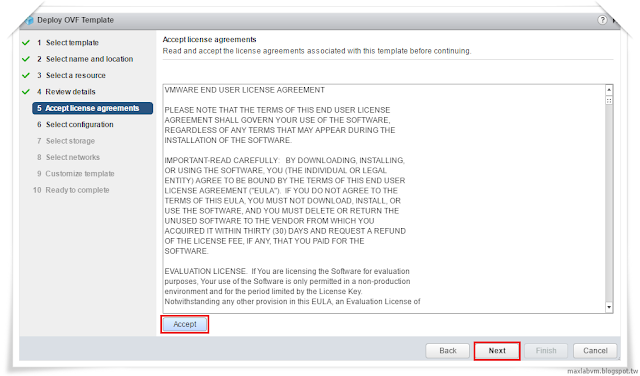 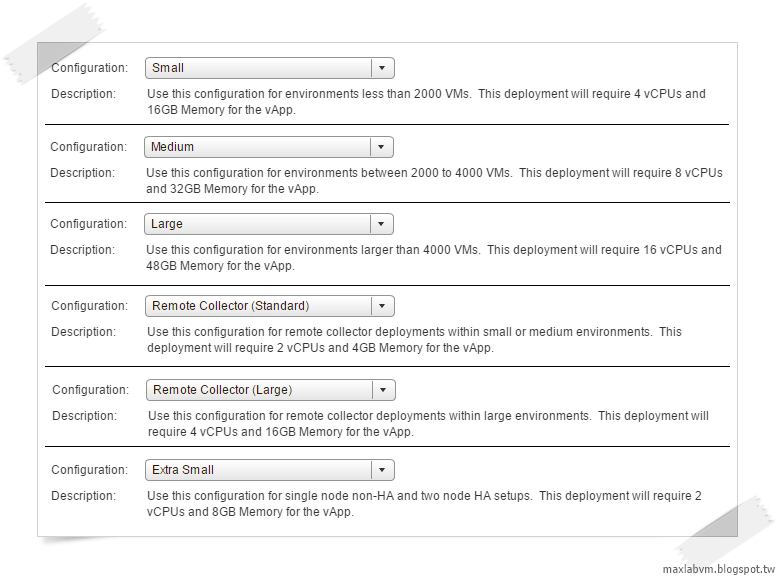 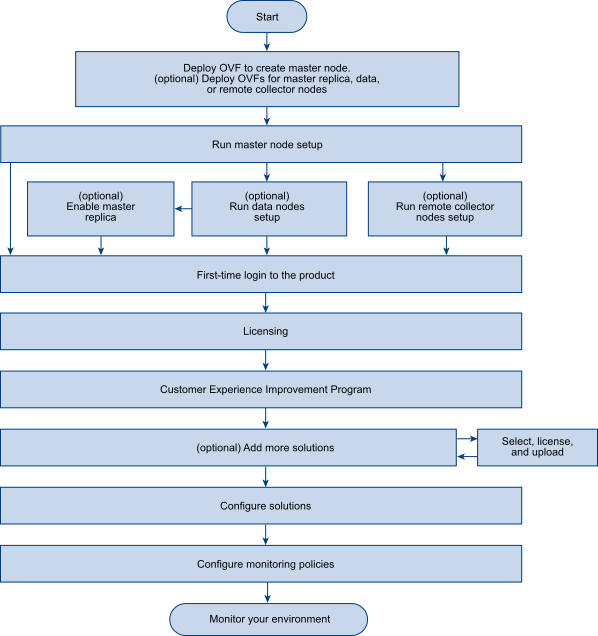 18.Deploy VMware vRealize Operations Manager 6.4 OVF template. 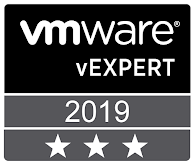 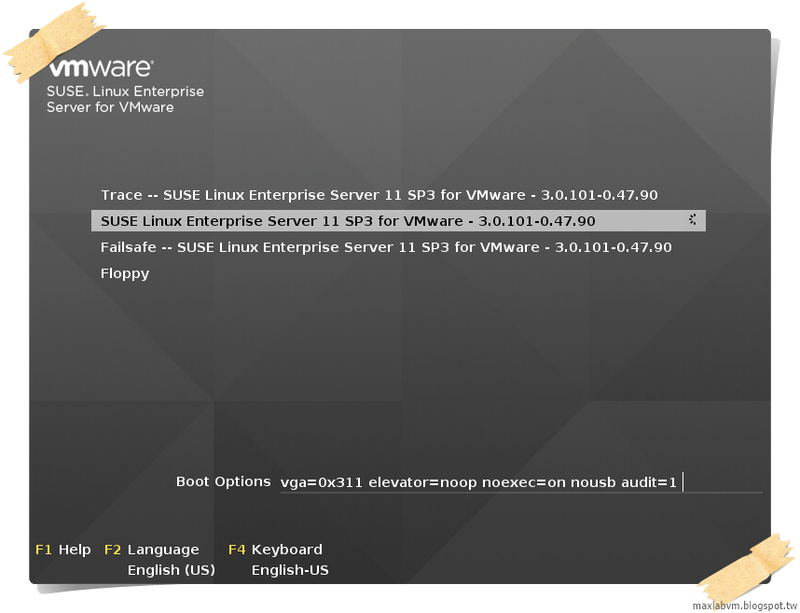 19.Power on-VMware vRealize Operations Manager 6.4 Virtual Machine.